How is a Haggadah like a Pocketbook? For most of my adult life, I’ve been searching for the perfect pocketbook. There were the huge satchels I carried in college and the next few years at the beginning of my teaching career. Then I went through backpacks, large and small, designed to hold all the baby and small child detritus. As I got older, the bags seemed to get a little small: they no longer had to hold pacifiers, a container of Cheerios, and an extra diaper. The books were replaced by a Kindle and then a phone. Did I need all my credit cards? Maybe a slimmed down wallet would do. The right number of pockets was essential to be able to find things quickly. I’m still searching as my lifestyle changes. Just as there seems to be no perfect pocketbook, there is no perfect Haggadah. 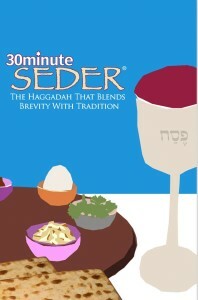 Today we search for the right Haggadah for our seder at that moment. We consider the relevancy, the art work, the language and the length. 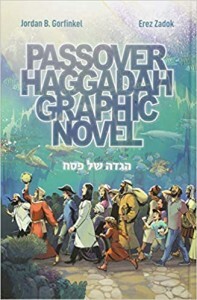 Many of us want a Haggadah that reflects us at a particular time in our lives: be it our philosophy, current events or the people around our table. 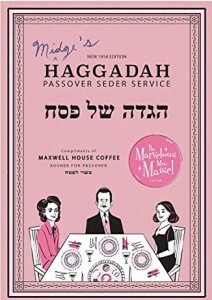 Each year that I host the seder, I pull out my collection of Haggadot; I look online; I check Amazon for the latest Haggadot. I add readings and remove others. 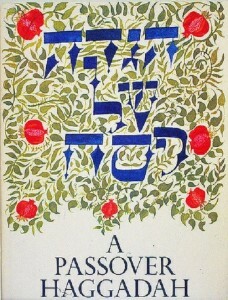 Haggadot reflect the people and their times. 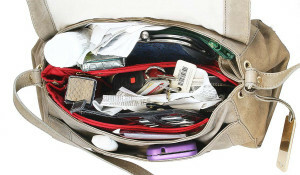 Like my pocketbook, that changes as our needs change. Take a look at the display of some of the Haggadot in the Library’s collection. Maybe you’ll find some inspiration. And, don’t forget the search for the perfect matzah balls. But that’s another story. Aileen Grossberg, a professional librarian, is a long-time congregant and serves as volunteer librarian for Shomrei's Lampert Library. The library, one of the best-kept secrets at Shomrei is used by the Rabbi, congregants, students and teachers of the JLC (Hebrew School) and Preschool. 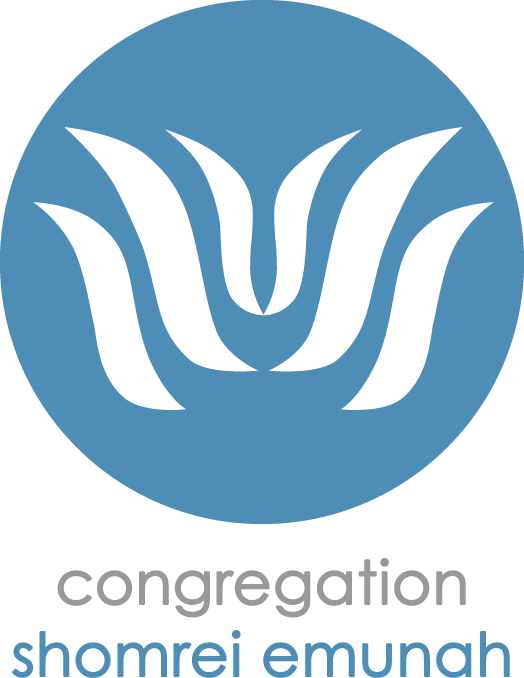 It's a tremendous resource completely supported by your donations and gifts. Aileen also heads the Shomrei Caterers, the in-house food preparation group. Can there be any better combination…good food and good books!